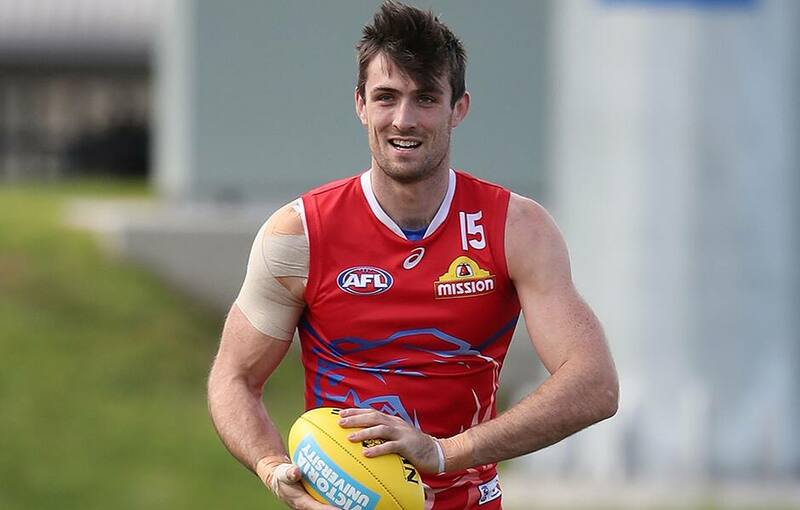 North Melbourne has secured an AFL-ready ruckman with Tom Campbell crossing to Arden St. 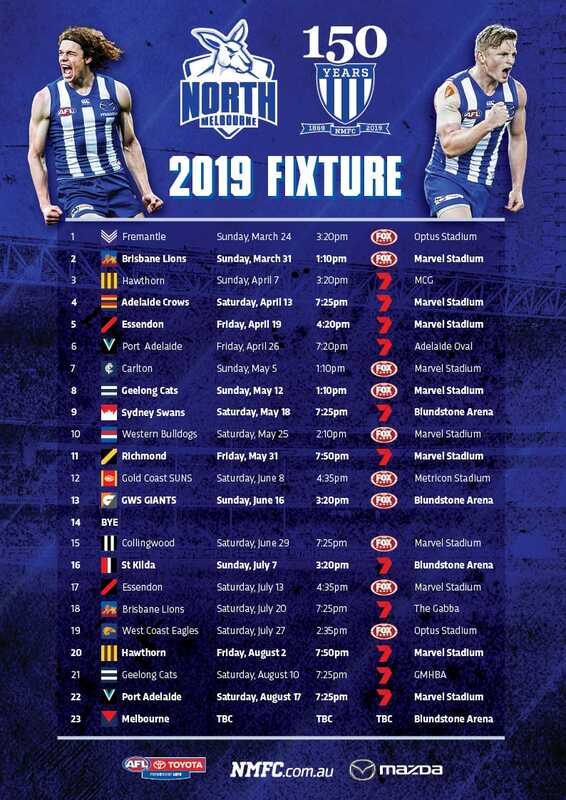 The 27-year-old ruckman will provide support to Goldstein, who returned to near career-best form last season, and replaces Braydon Preuss. Campbell joins the club under the new pre-season supplemental selection period (SSP), after he was delisted by the Western Bulldogs. He has played 42 games since his debut in Round 13, 2012. “We obviously identified the need to bolster our ruck division and we are confident Tom can come straight in and will be a great addition to the team,” North GM football Cameron Joyce said. It is expected developing ruckman Tristan Xerri will work closely with Goldstein and Campbell as he progresses towards senior football opportunities in the future.